The Viola Concerto, Sz. 120, BB 128 (also known as Concerto for Viola and Orchestra) was one of the last pieces written by Béla Bartók. He began composing the work while living in Saranac Lake, New York, in July 1945. The piece was commissioned by William Primrose, a respected violist who knew that Bartók could provide a challenging piece for him to perform. 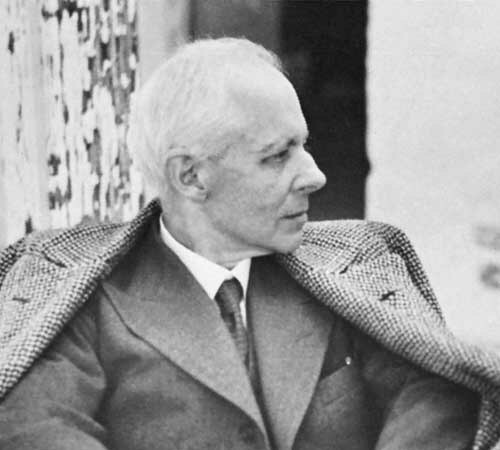 He said that Bartók should not “feel in any way proscribed by the apparent technical limitations of the instrument”; Bartók, though, was suffering from the terminal stages of leukemia when he began writing the viola concerto and left only sketches at the time of his death.